A beautiful morning in a bamboo forest in Kyoto, Japan. Photo by Trey Ratcliff. It’s not just about planning, but about tracking actual progress and diligent reviews. You can start using it right away not only from the beginning of the year. It's not about making every day as productive as possible, but about experiencing the day, being present, focused and prolific. It’s not just about work, but about living a fulfilling, balanced life. That means bringing your plans to fruition without overstretching yourself. This post was created from a script of the Introduction video. Continue reading if you prefer to read, or watch the video. Does it sound familiar when you achieve more than you planned but it took you longer than expected to get there? Do you struggle with overplanning or have too many good ideas? Do you seek to adjust work-life rhythm? You are your own boss, but the key thing is not to become your own slave. If you live a life on your own terms as a self-employed individual and especially if you are in a transition from a soul-crushing job to a meaningful life, it can be challenging to stay focused, balanced, prolific and connected all at once. Logbook helps to do this despite uncertainty, overwhelm and anxiety that is a natural part of independent life with its ups and downs. Perfect fit for thinkers and perpetual learners. There are various kinds of log books: nautical, engineering, for pilots, students. The tool that I’m developing is a LOGBOOK for creative entrepreneurs whose work integrated into their lives, and they work from home environment. Metaphorically speaking, the Logbook is a little practical boat that helps you to stay on track and move forward steadily. This is a paper-based tool designed to plan, track and review both work and life. Navigate through the PAST, stay focused in the PRESENT and be realistic about the FUTURE. The Logbook is one-stop for daily and weekly time planning that works best for people with an erratic workflow, who want to leave enough room for spontaneity and imagination. This method requires you to build a habit of tracking your actual time-spent by hand. 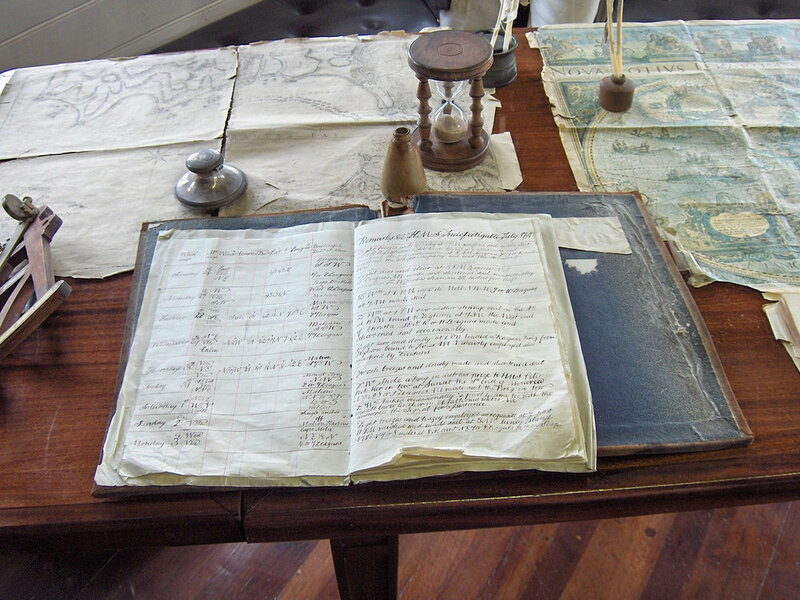 If done properly, the Logbook is a chronological record of your work and a log of personal activities. By the end of the week, you have a private record of progress, a bird’s eye view of actual vs. plan. It helps you to monitor and control where you invest your time and diligently review your performance. The Logbook includes customizable tracker to help you build self-care habits that keep you healthy, creative and minimize the chance of burnout. It's a perfect solution for data-driven workaholics who work too much and neglect self-care and other personal aspects of life.